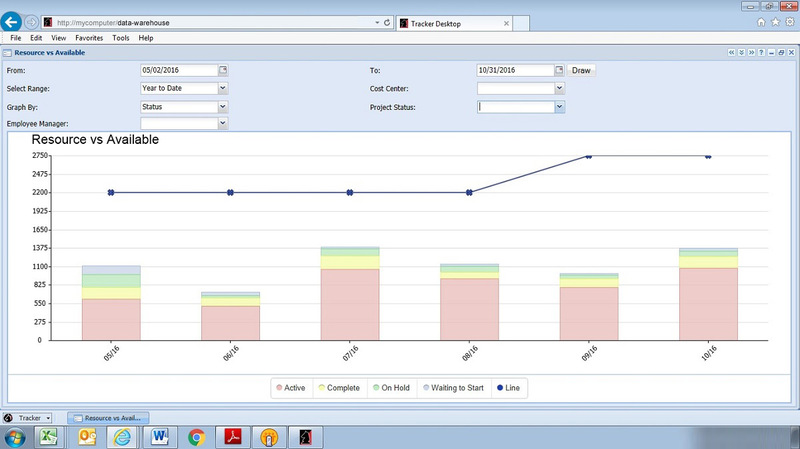 Consolidate your business intelligence into a single, accessible location. 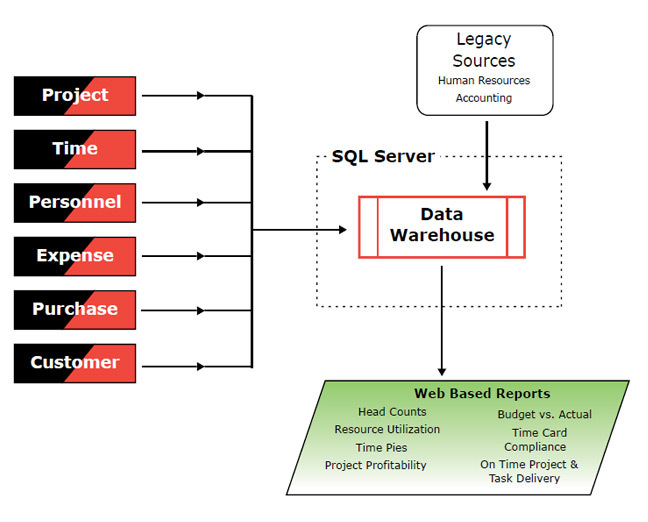 The Tracker Data Warehouse is a web based business intelligence software solution which uses SQL Server as a back-end data store. 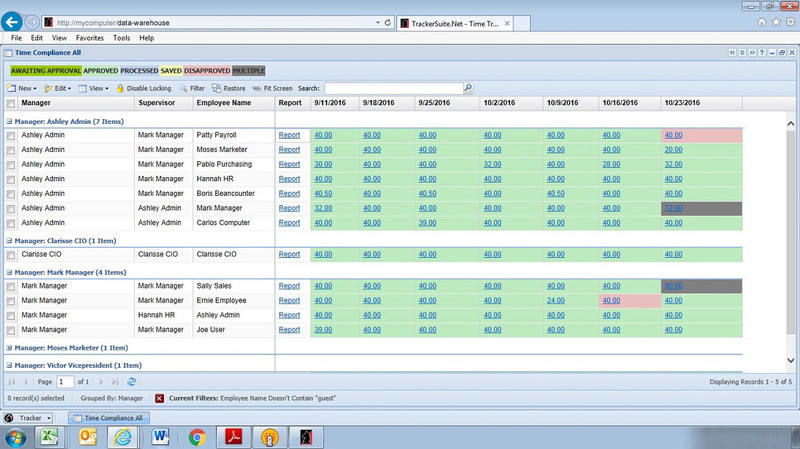 The Tracker Data Warehouse streamlines the data mining process, gathering and integrating information from Tracker Suite databases and legacy sources such as HR and Accounting systems, if needed. 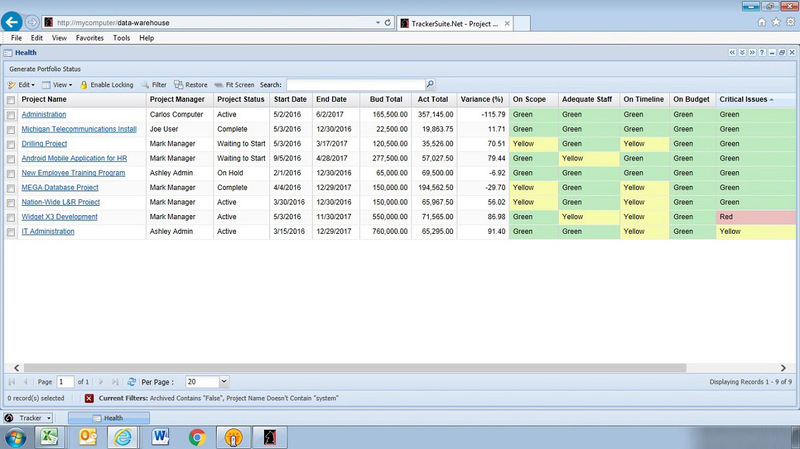 Once installed and populated, the Tracker Data Warehouse serves as a single point of access for business intelligence and allows data to be filtered, pivoted, graphically presented, and exported to Excel. 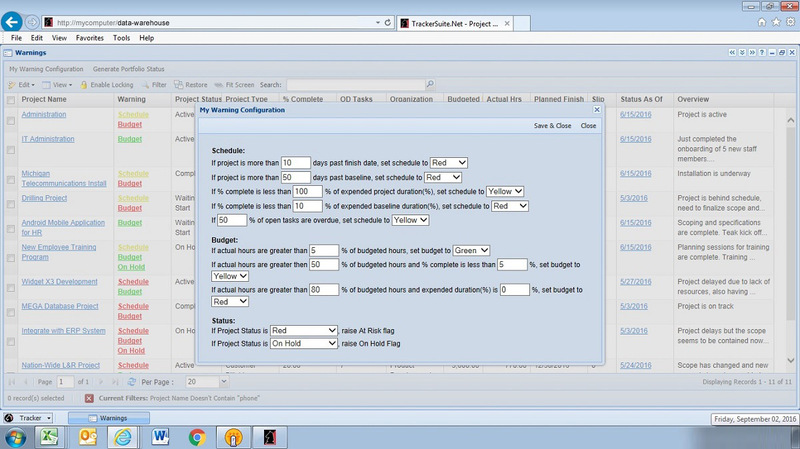 With numerous report templates and the ability to configure new, personal reports, the Tracker Data Warehouse puts managers and executives a mouse click away from the quantified project data and business intelligence they need for informed, effective decision making. Further, you can create reports that can be automatically distributed via email to subscribers. 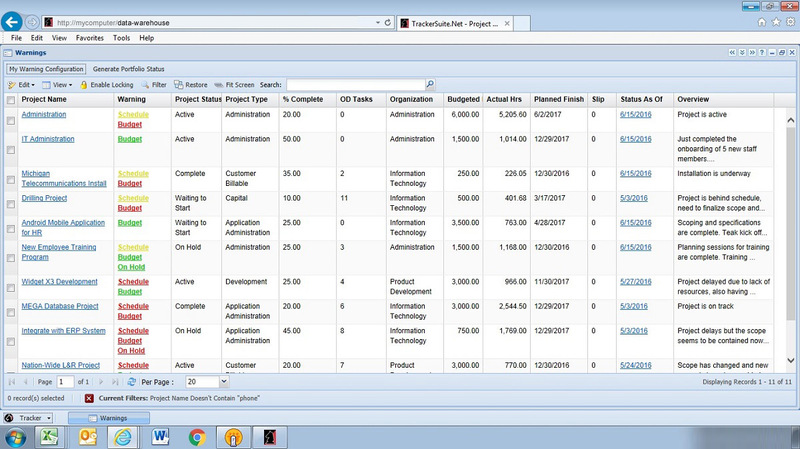 The Tracker Data Warehouse receives data from the various Tracker Suite modules and distills it into a wide array of Web based reports for Projects, IT and HR. 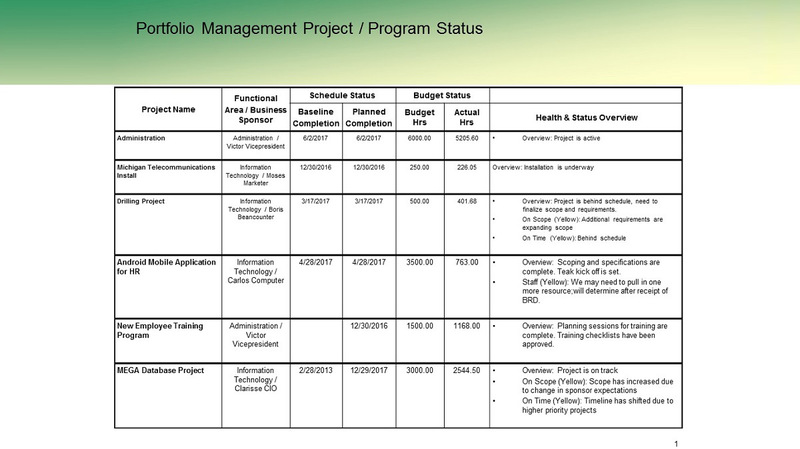 These reports can be manipulated with filters, pivot tables and drag and drop fields, allowing users to quickly drill down to the bottom line. We have spent a few decades perfecting the art of software design and development. 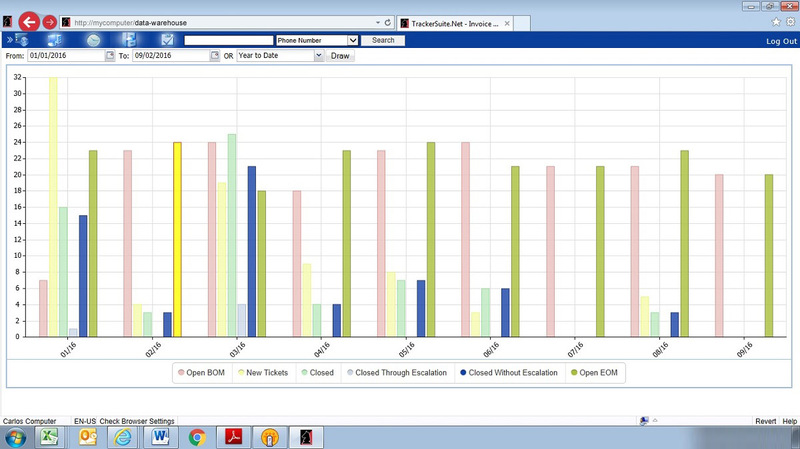 Here are a few examples of Tracker Data Warehouse at work. 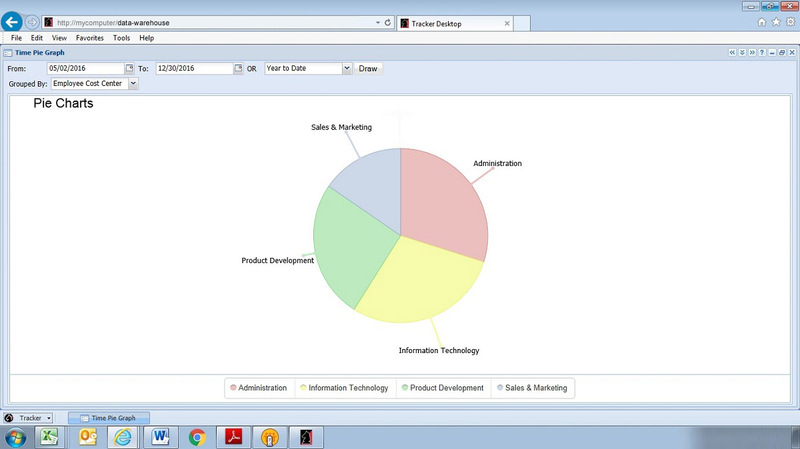 The Tracker Data Warehouse also simplifies the communication and sharing of business intelligence. It integrates with Crystal Reports, providing organizations a simple, one-stop location for their business intelligence needs. 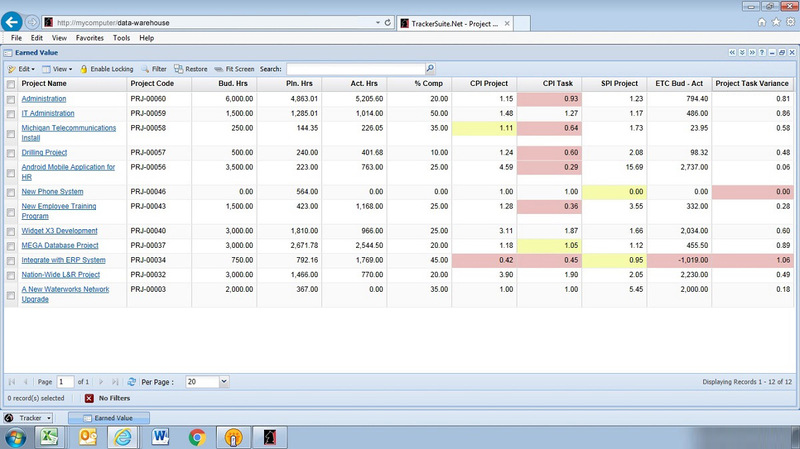 Its Web based reports can be exported to Excel or printed directly from the browser. 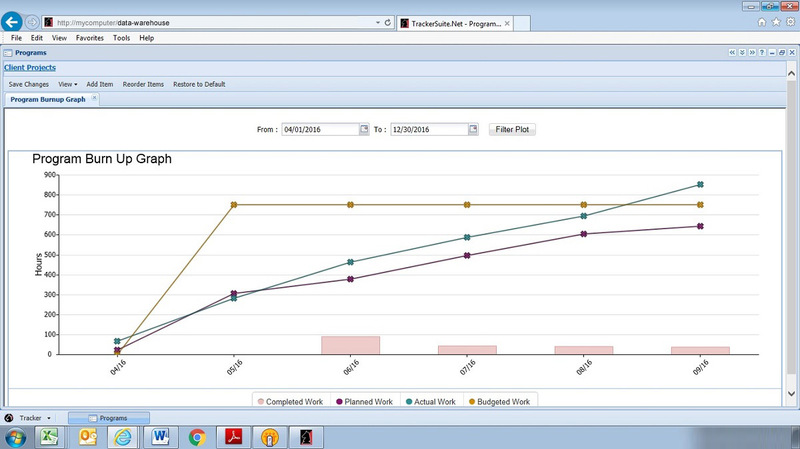 Crystal Reports can be exported to Word or PDF format as well. 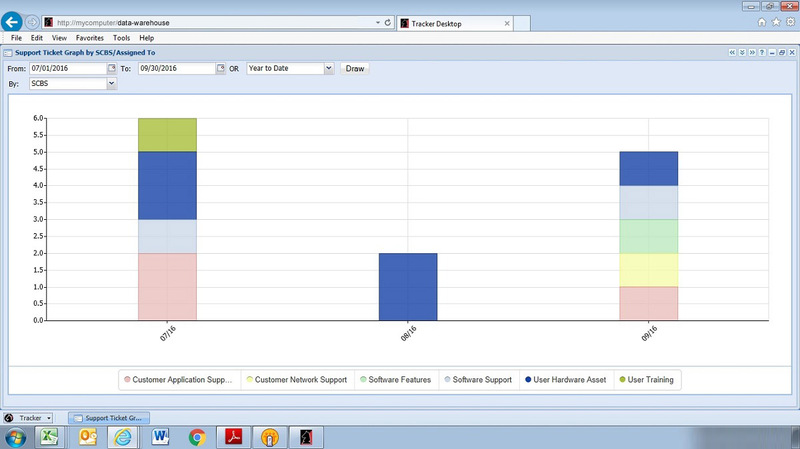 Through all-inclusive data collection, comprehensive reports which can be configured in increasing levels of detail, integration with Crystal Reports and simplified intelligence sharing, the Tracker Data Warehouse serves as a single point of access to business intelligence on every aspect of the enterprise.